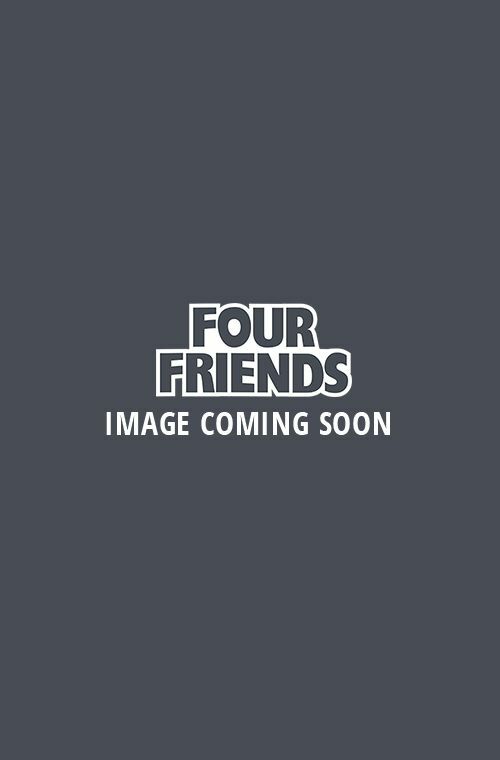 Earn 4 Loyalty Points with this product. ? 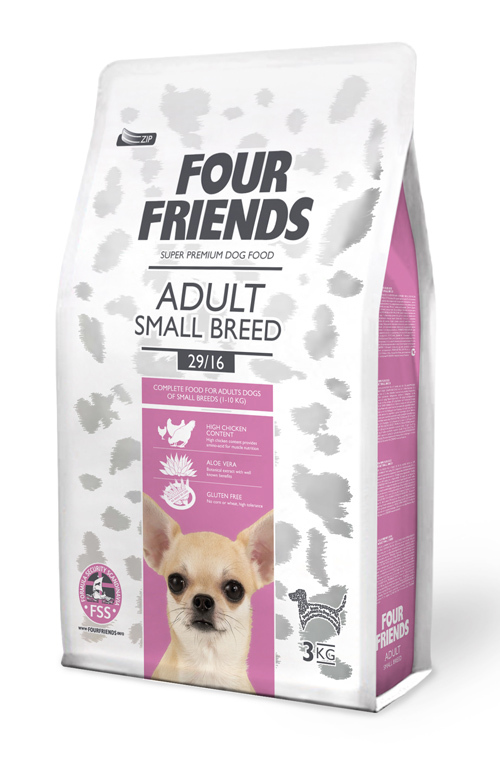 Complete pet food for normally active adult dog of small breeds (1-10 kg). Pure chicken meat contributes to all the important amino acids and pure chicken fat gives the dog all the energy it needs. The pieces are adapted to the smaller mouth. 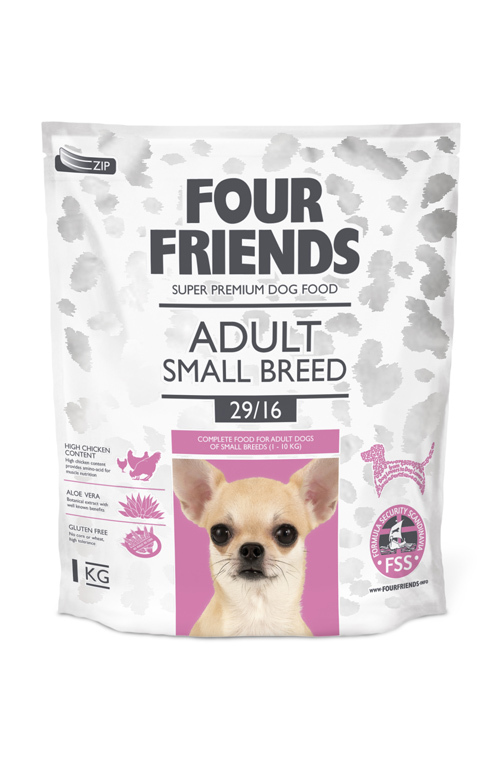 At only £14.99 for a 3kg bag, a 12kg bag costs £48.50 and a bundle of two 12kg bags only £80.10 FourFriends Adult Small Breed gives excellent value. Remember you earn Loyalty Points on each purchase. Chicken meat meal 42 % , rice, animal fat (chicken, preserved with mixed tocopherols ), dried apples , hydrolyzed chicken protein , hydrolyzed chicken liver , brewers yeast , salmon oil, Aloe vera (1.5 g/kg), mannan oligosaccharides (150mg/kg), fructo- oligosaccharides (100mg/kg) , yucca extract (80 mg/kg) fruit and herbal extracts (50mg/kg). Serve the feed dry or slightly moistened. Provide to your dog always enough fresh water to drink. 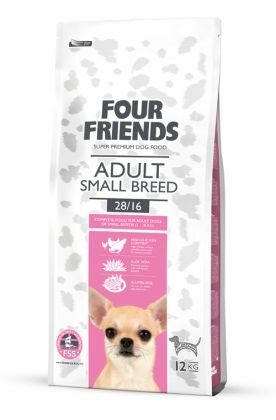 The daily nutritional requirements of your dog may differ according to its size, age, performance, and environment. Recommended daily amounts are shown in the feeding table. In case of large breed dogs - you can divide the daily portion into 2 servings. To maintain proper condition, make sure your dog gets plenty of exercise and do not overfeed.